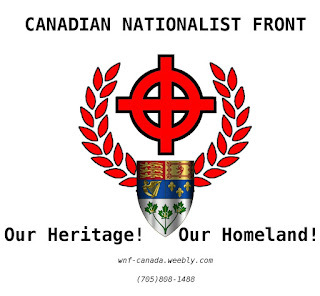 Canadian Nationalist Front: Canada Under Attack From Within! 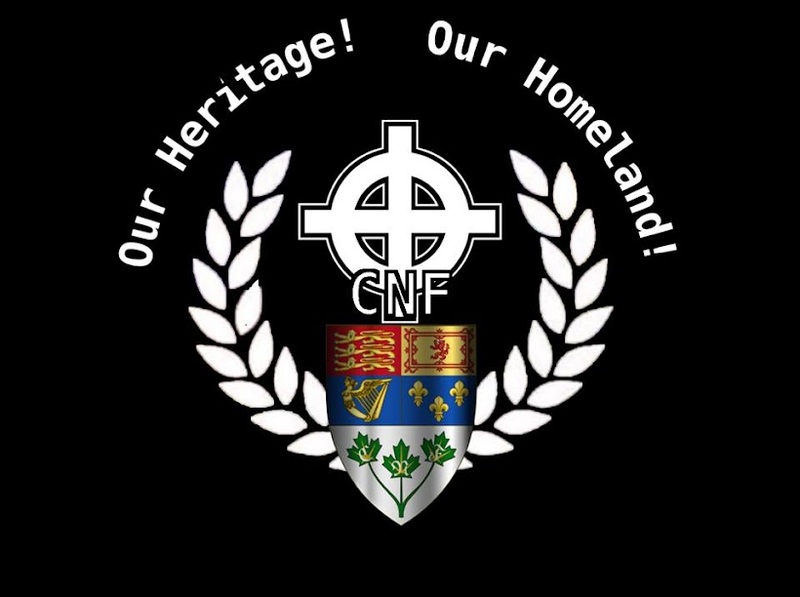 Canada Under Attack From Within! 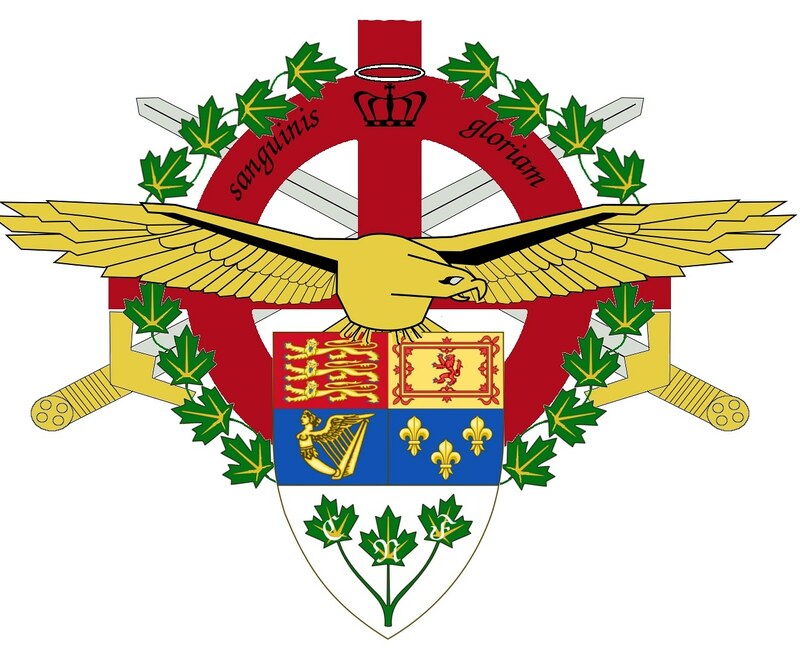 Turns out that whilst I was typing online yesterday at this time an Islamist terrorist was attacking our nation's capitol of Ottawa killing another Canadian soldier and then storming the Parliament building before wounding another guard then he was finally killed! We are under attack on our own soil, two Canadian soldiers killed in less than a week! Our laws and old War Measures Act must be brought back to a tougher stance and we must remain vigilant against the enemy! Deport 'em all! 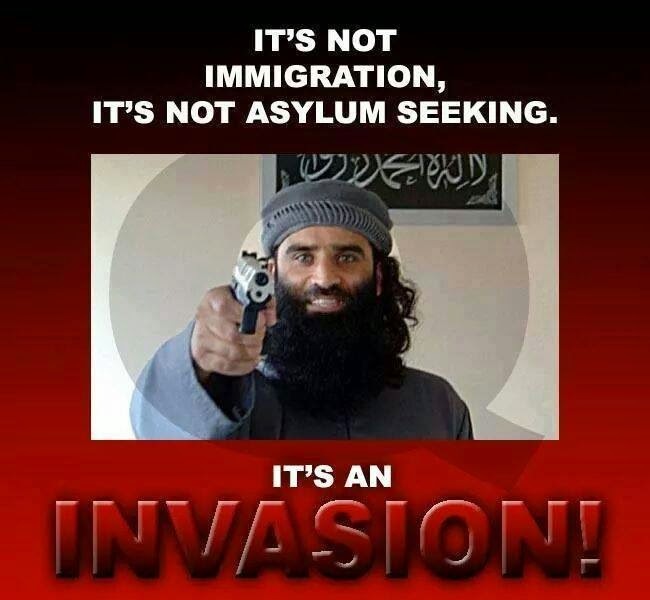 We cannot keep importing the enemy and allowing homegrown terrorists to be recruited by Islamist scum! Brainwashing our own citizens to attack our own people! It must Stop and the time is now!